Our company was founded in 1819 and has been in the same family ever since. 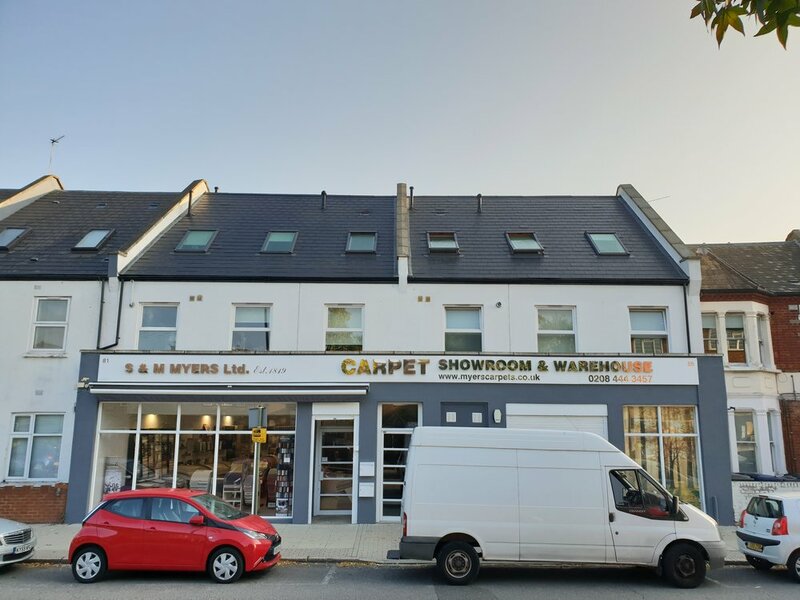 However, our carpet business started in the 1970's with second-hand government surplus carpet. This gave us a unique insight into how carpets perform. With 80 years experience between myself (Richard) and my brother (Alan), we can offer you exceptional advice. 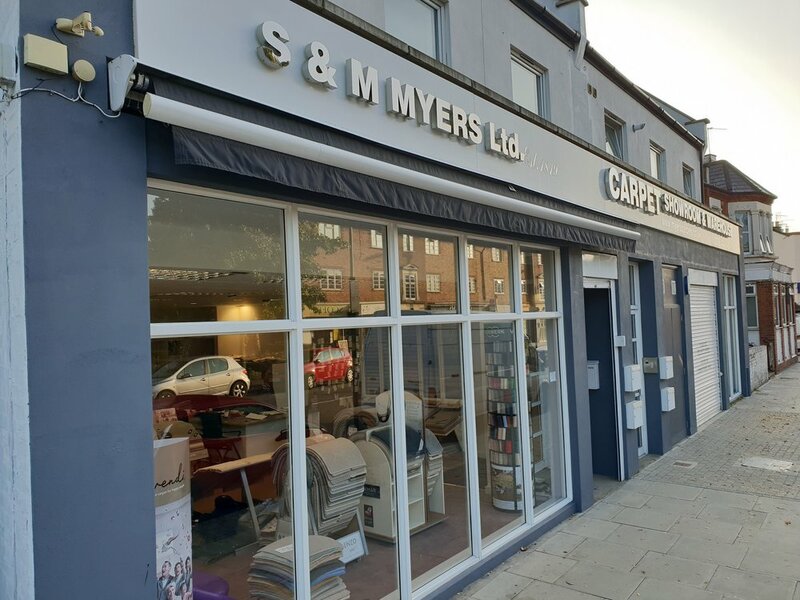 Whatever your needs, from bespoke runners on your stairs to roll stock, in our newly refurbished extensive showroom in East Finchley, we have the expertise to provide you with high quality and low cost carpets.